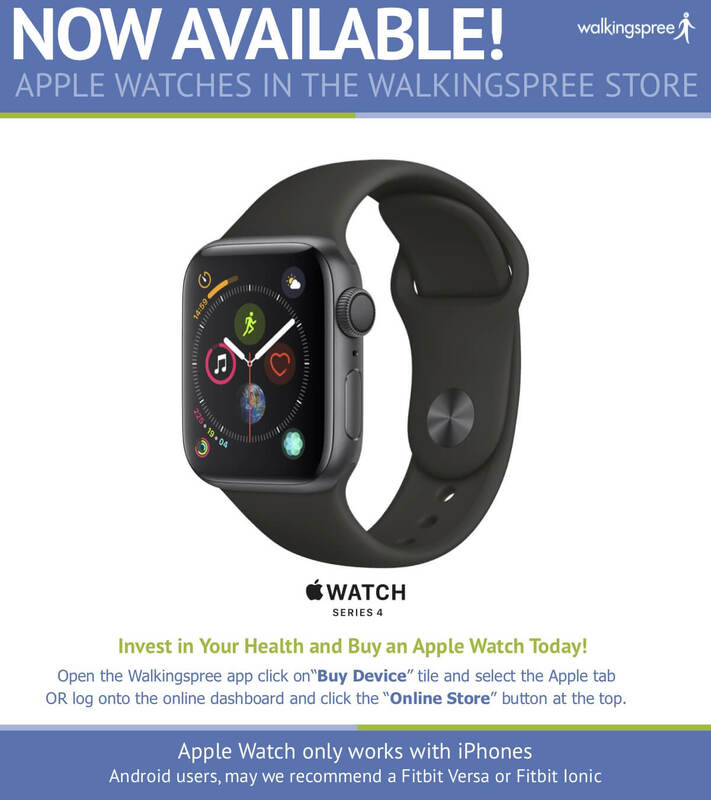 Walkingspree, a national corporate wellness program provider specializing in custom walking programs, and CHRISTUS Health, an international Catholic, faith-based, not-for-profit health system are pleased to announce their new partnership. “Our walking program is a great challenge and a good way for our Associates to get involved in a friendly competition, increase their physical activity and reach a common goal of better health,” said Marty Margetts, CHRISTUS Health’s Executive Vice-President, Corporate Services and Chief Human Resources Officer. 2016 has been a busy year for companies as they learn more and more about the benefits of organized walking and wellness programs like Walkingspree’s. 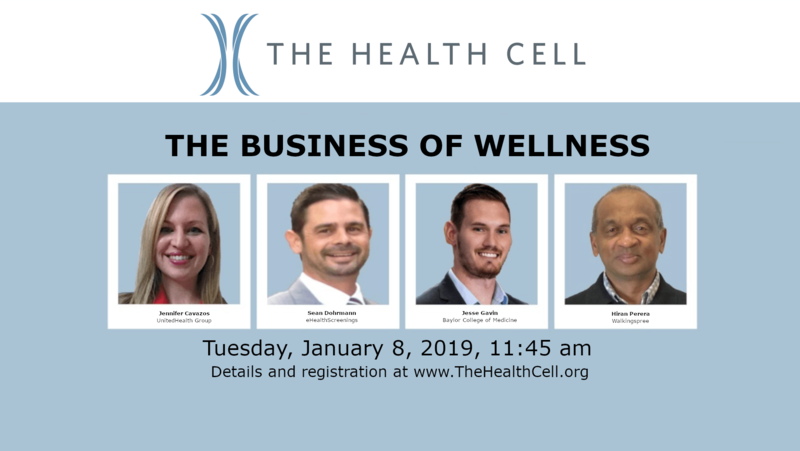 Hospitals, in particular, face challenges implementing workplace wellness due to the busy nature of the work environment, shift work and high stress situations. This combination of workplace elements is what makes Walkingspree a perfect fit for CHRISTUS. Walkingspree works within and around the workplace culture, encouraging the employer to use their own wellness initiatives within the Walkingspree program. 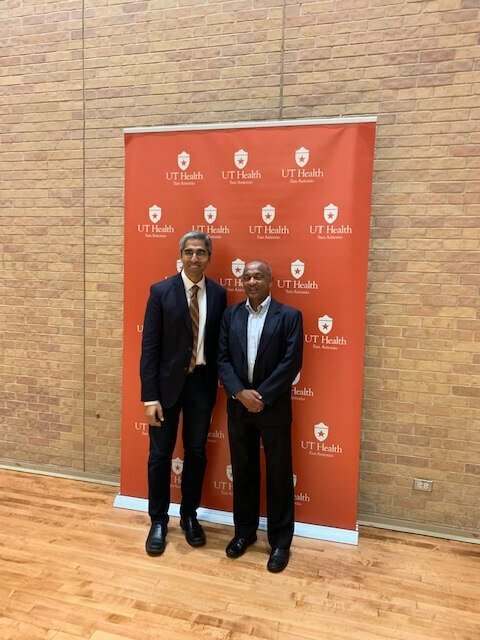 Although lowering health care costs is a benefit of the Walkingspree program, CHRISTUS Health’s decision to challenge its Associates to be more active and improve their overall fitness is based on the system’s genuine desire to help their Associates live happier, healthier lives. 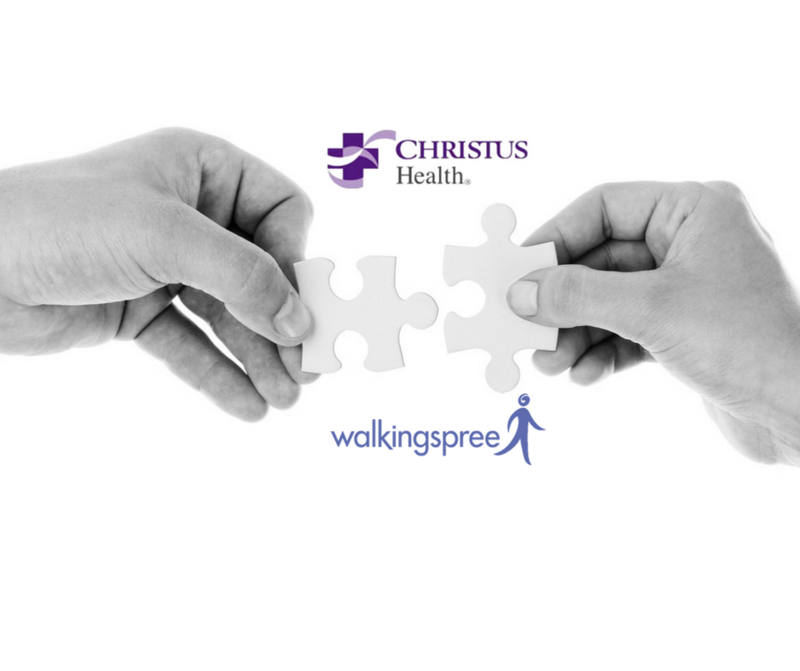 Walkingspree is looking forward to the future and its partnership with CHRISTUS Health and hopes to see more companies reaching out to enhance the lives of their employees. CHRISTUS Health, an international Catholic, faith-based, not-for-profit health system, is headquartered in Dallas and is comprised of almost 350 services and facilities, including more than 60 hospitals and long-term care facilities, 175 clinics and outpatient centers and dozens of other health ministries and ventures. CHRISTUS services can be found in more than 60 cities in the U.S., Mexico, Chile and Colombia. The system employs more than 40,000 Associates and more than 13,500 physicians on facility medical staffs who provide care and support for patients. CHRISTUS Health is listed among the 10 largest Catholic health systems in the U.S.